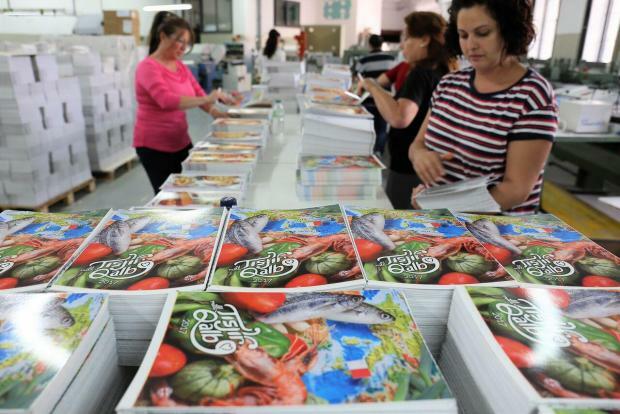 The annual recipe book Tisjir Mill-Qalb 2017 is out for sale today, raising money for the Malta Community Chest Fund. Apart from a celebration of culinary delights, the publication recognises all those Maltese chefs who have sought a future away from the island’s shores and yet remained loyal to their roots. "This year’s edition of Tisjir mill-Qalb is an expression of gratitude to all those who have throughout history continued to perpetuate whatever defines the Maltese nation," the Office of the President said. Book your copy online on www.mccf.store or from the Malta Community Chest Fund Foundation offices in Valletta and San Anton and from leading book shops around Malta. Call on 2122 6226 for further information.